Did you know that 1 in 3 adults in the United States have prediabetes? Over the last 20 years, the number of adults with Type 2 diabetes has tripled to more than 30 million, and more than 7 million people don’t even know they have diabetes. In the United States, 1.5 million Americans are diagnosed with Type 2 diabetes every year. There are a few different types of diabetes, but Dr. Christine Signore, chief of Endocrinology at Middlesex Health, says Type 2 diabetes is the most common. When someone has Type 2 diabetes, the body becomes resistant to insulin, the hormone that lowers blood sugar. Because of this, the pancreas has to produce very high levels of insulin to keep the person’s blood sugar normal. Over time, the pancreas can’t keep up, and the blood sugar rises. When someone has Type 1 diabetes, the pancreas cannot make insulin, and these individuals require insulin as soon as they are diagnosed. Prediabetes is when a person has slightly elevated blood glucose levels that indicate that a person is at risk of progressing to Type 2 diabetes. Gestational diabetes happens during pregnancy and causes high blood sugar, which can affect a woman’s pregnancy and the baby’s health. 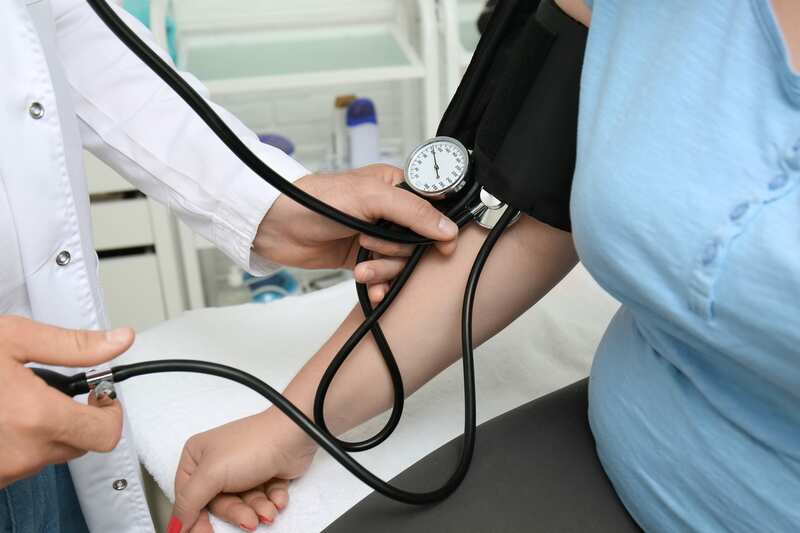 People over the age of 45, women who have had gestational diabetes and those who have a first-degree relative with diabetes are at risk for Type 2 diabetes, as are those who have high blood pressure, who are overweight and who live a sedentary lifestyle and who have an unhealthy diet and high cholesterol levels. Those of Asian, hispanic, African American, Native American or Pacific Islander descent are also at risk. Fact: If you have one parent with diabetes, Dr. Signore says your risk of getting Type 2 diabetes increases four fold. If you have two parents with diabetes, you have a 50 percent chance of getting diabetes if you become overweight. The American Diabetes Association offers an online risk test. This is not a substitute for a medical opinion. However, it can help determine if you are at risk for diabetes. A primary care physician screens for diabetes, and a screening is usually done with blood work. You may be asked to fast for a blood test to measure your blood glucose, or you may be asked to do a hemoglobin A1C test, which is a test that measures your average blood glucose for the last two to three months. Less frequently, you may need to do an oral glucose tolerance test, which is a two-hour test that measures your blood glucose before and after you drink a special sweet drink. Most screening recommendations focus on Type 2 diabetes because patients may not show symptoms. When they have Type 1 diabetes, symptoms are usually present. The American Diabetes Association recommends that adults over the age of 45 be screened every three years. Anyone with risk factors should be screened earlier and more frequently. Dr. Signore says that screening tests do not tell the difference between Type 1 and Type 2 diabetes, but there are additional tests that can be done if Type 1 diabetes is suspected. If you are diagnosed with diabetes, you may be referred to an endocrinologist. The most important thing a patient with prediabetes can do is to work on losing weight by making healthy changes to their diet and increasing their exercise. Research shows that you can lower your risk for Type 2 diabetes by 58 percent if you lose 7 percent of your body weight and exercise moderately. If you weigh 200 pounds, that’s only 15 pounds! 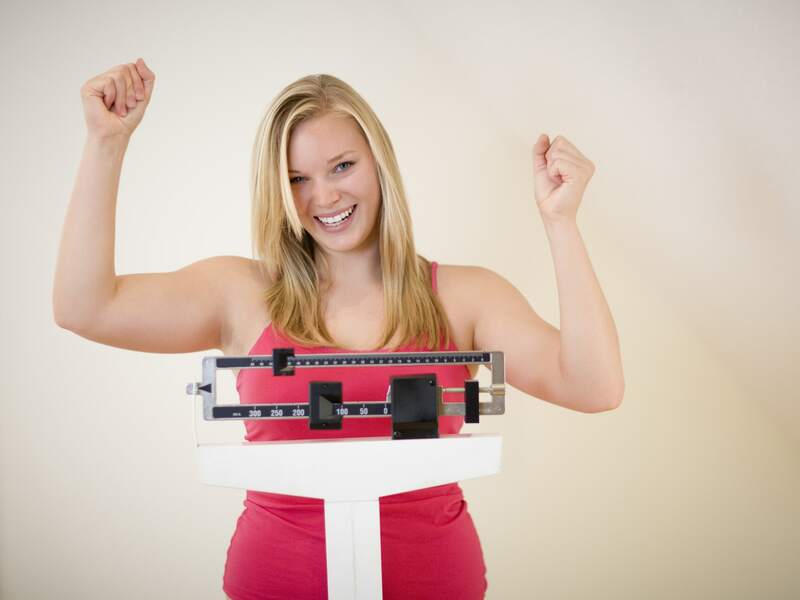 According to Dr. Signore, losing 10 to 15 pounds can have a huge impact on your risk for diabetes even if it doesn’t bring you down to your ideal weight! Do you know the difference between an urgent care center and an emergency department?